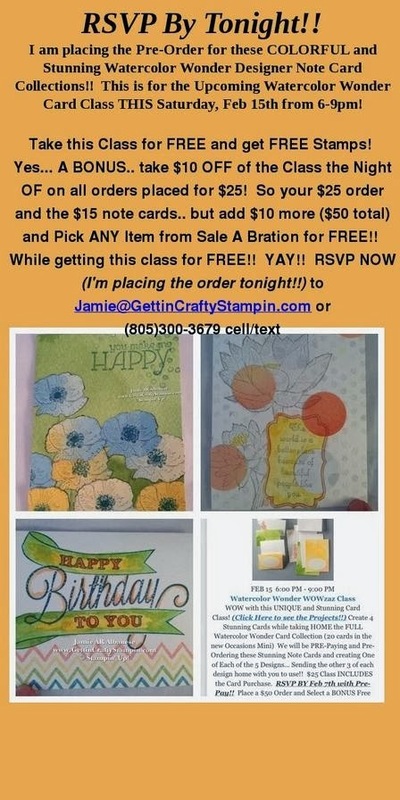 Getting Crafty with Jamie: RSVP NOW For This Free Card Class!! 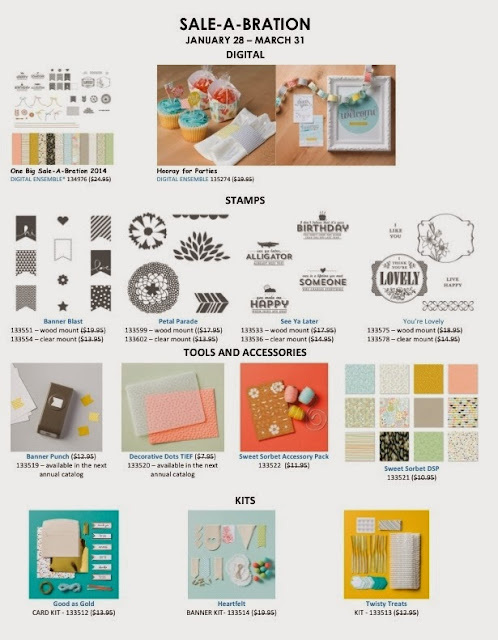 RSVP NOW For This Free Card Class! !